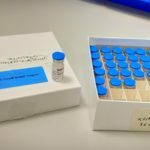 As part of the EAVI2020 Continuing Education and Training in an HIV vaccine development Programme, project partners Fundació Clinic per a la Recerca Biomèdica and Karolinska Institutet have organized the first training course for PhD students. 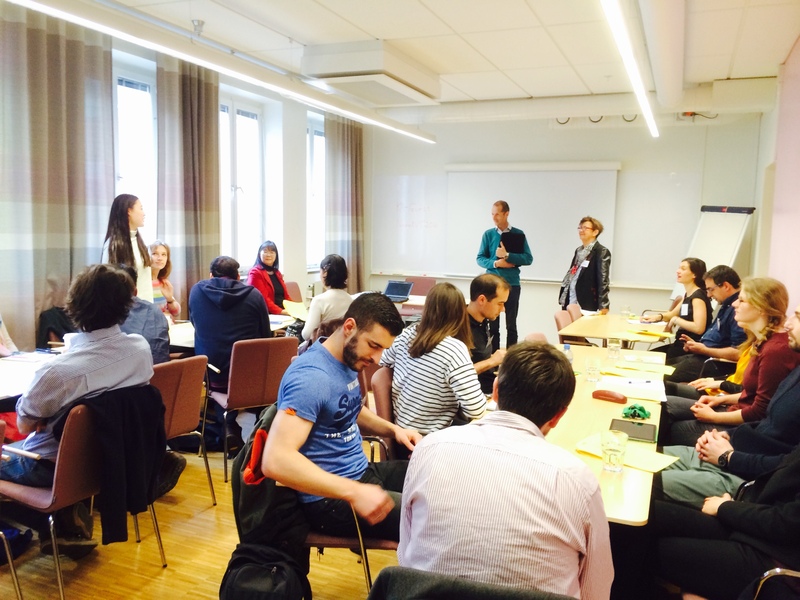 This course, focused on HIV immunology and vaccines, will take place from the 20th to 23rd April at Karolinska Institutet in Stockholm, Sweden. The Programme will be structured around HIV basic immunology, Gene therapy and gene vaccines and HIV vaccines and immunology. There will be several presentations per topic, including discussions with the students and students’ presentations. Watch the space for the course highlights and suggestions for future courses, which we will publish in this News section in June! 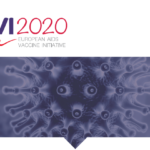 For more information about this course or about EAVI2020, please contact us.